If you are a Chinese School student and your Mandarin is good. You don't have issue to take Mandarin exams, but just need to polish up a bit on the your grammar part? 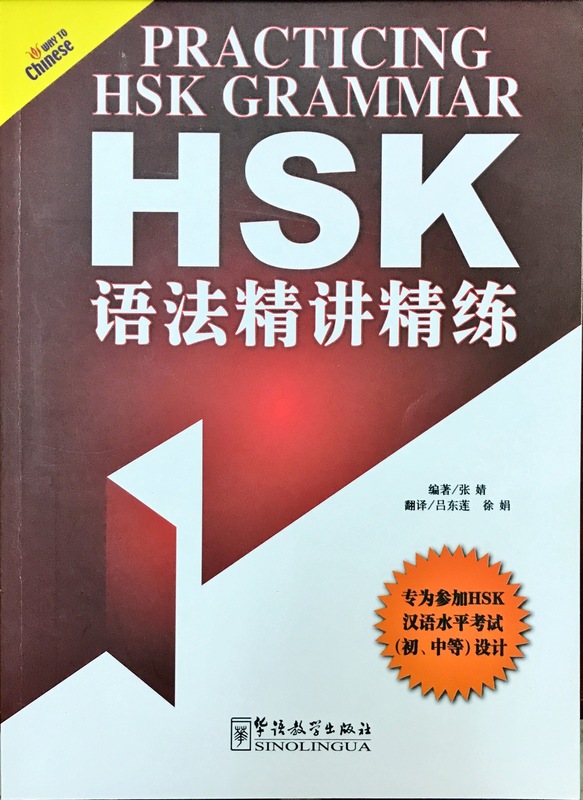 <Practising HSK Grammar> is a reference book that focus more on grammars. It also have English explanation. Hence, students can easily improve Mandarin by using both languages. 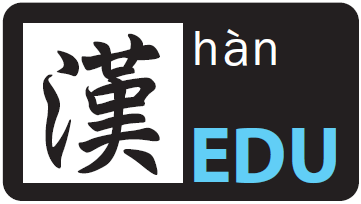 Suitable for HSK 4,5 & 6 candidates and also teachers.